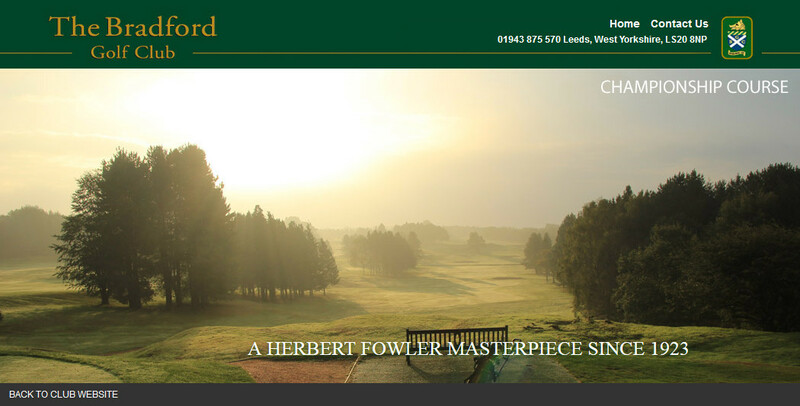 Welcome to the Bradford Golf Club Online Tee Time Reservation Service. This service allows you to book a tee time at our golf course online and get instant on-screen and email confirmation of your booking. The club does not allow the use of private buggies. The club has 5 buggies that can be booked through the Pro Shop by calling 01943 873719.
directly by phone on 01943 875570.